Java multi-threading model and client/server model are the fundamental Java components to build distributed applications. In this assignment, you are to develop programming skills of these components or models via a particular application – a simplified client/server information query system. The Java multithreading and client/server components have been introduced through weekly lectures, tutorials and lab projects of this unit; you should ensure that you have the good understanding of these learning materials before you start this assignment. In this assignment, you will need to integrate what you have learned to develop a simple client/server system to query students, subject units and unit enrolment information. The query frontend client provides a menu to let a user choose any of these options continuously until the user chooses to exit the system. Once it accepts an option and related information, it will send a query request to the remote server. The client accepts the response from the server and displays the query results to the user. To construct such a client, you will need to use Java UDP datagrams to encapsulate the user’s request and a Java UDP datagram socket to communicate with the remote server. The interface of a reference implementation of such a query client is shown in Fig 1. The query server is running on another network computer, accepting and parsing a client’s request to interpret the query. The server can distinguish the above 3 different query options. For each request it receives, the server creates a thread to complete the query and sends the result back to the query client. To be consistent with the client, the server needs to use Java UDP datagrams to encapsulate a query result and a Java UDP datagram socket to communicate with the remote client. The interface of a reference implementation of such a query server is shown in Fig 2. Please note the server’s output in Fig 2 is to display some queries and results for understanding purpose but not essentially necessary. That is, the server does not have to output anything on a terminal. 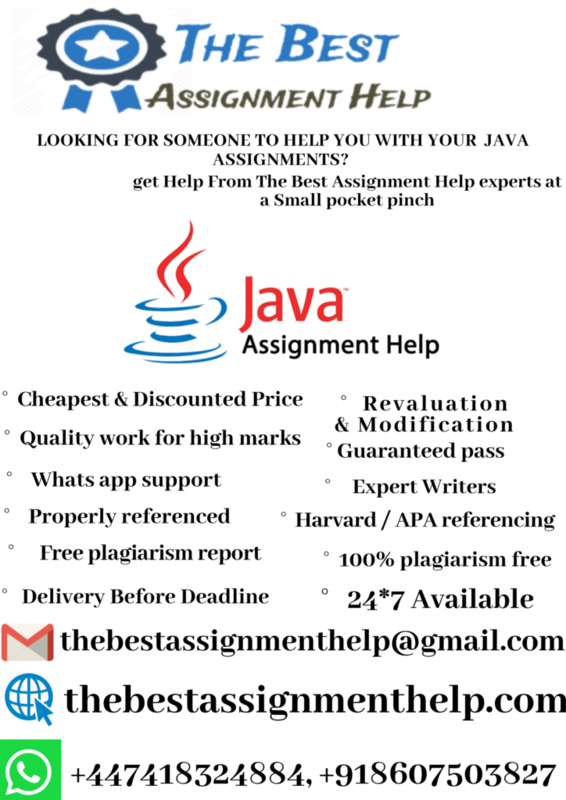 You will need to design and implement the query client, query server and associated student, subject unit and enrollment entities and processing threads by using standard Java language. Note: you do not need 2 computers to test the system; you will need to run the query cleintand query server on 2 Java Virtual Machines (JVMs) of a physical machines as illustrated in Fig 1 and Fig 2. An end user’ instruction about how to compile, run and test your system. The limitations of the current system and suggestions for future improvement. You need to provide the following files in your submission. A Microsoft Word document to address the issues as specified in Part 2 above. All the required files must be compressed into a zip file for submission. You must submit your assignment via the online submission system from the unit web site. Any hardcopy or email submission will not be accepted. After the marked assignments are returned, any late submissions will not be accepted.